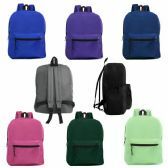 Laptop Backpacks, school bags, travel backpacks, kids Backpacks or slings, whatever you need, we have it here at Blue Star Empire. 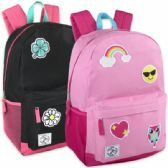 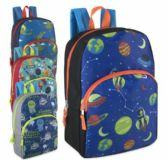 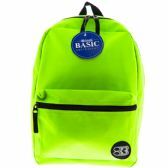 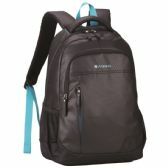 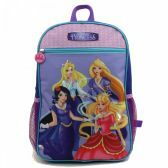 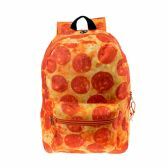 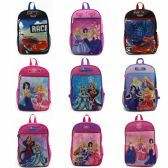 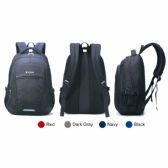 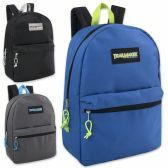 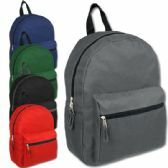 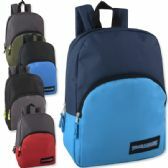 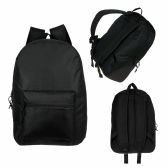 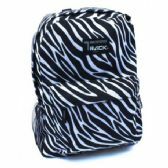 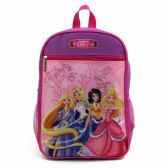 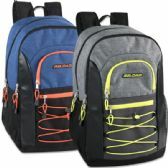 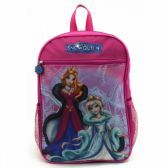 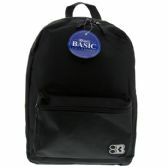 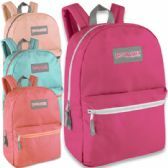 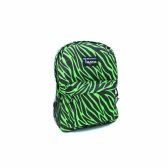 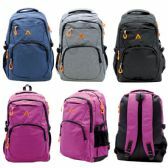 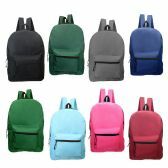 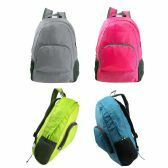 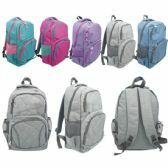 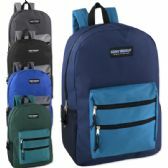 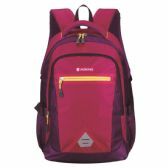 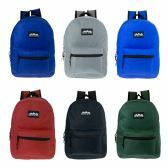 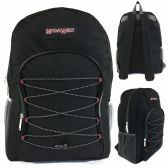 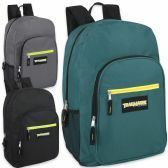 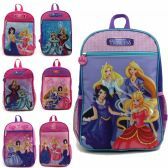 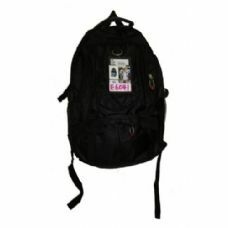 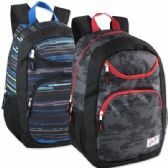 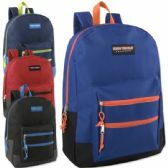 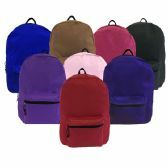 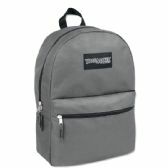 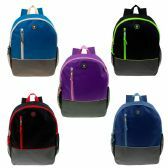 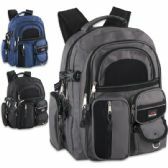 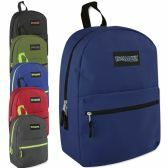 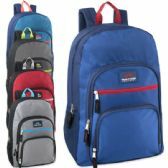 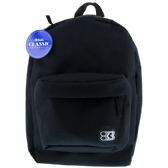 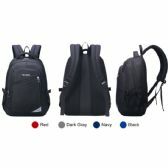 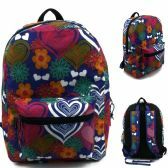 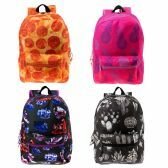 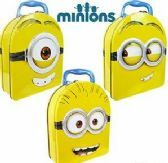 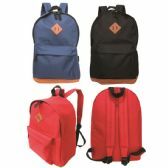 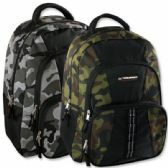 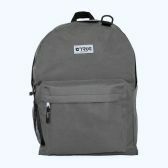 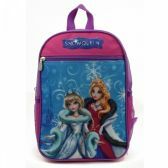 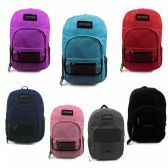 Backpacks are the most widely used bags by youngsters. 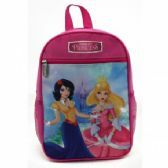 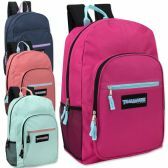 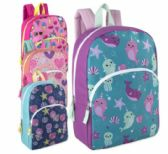 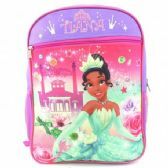 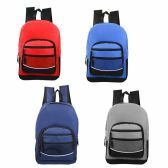 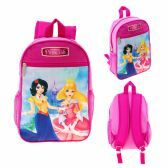 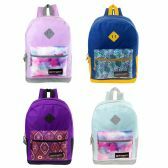 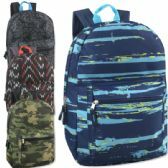 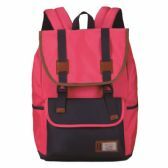 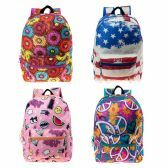 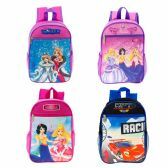 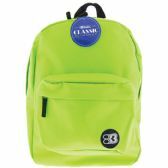 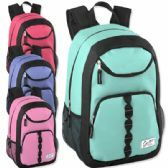 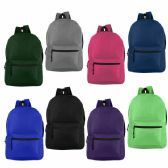 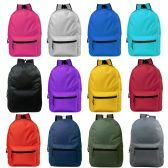 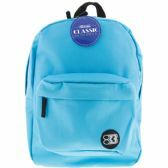 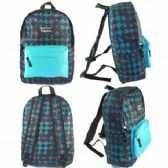 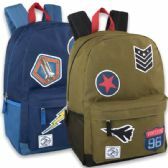 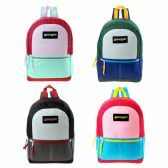 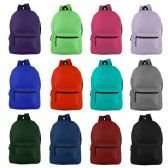 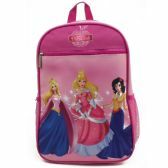 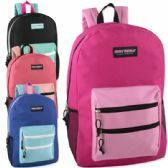 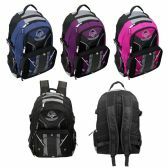 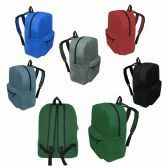 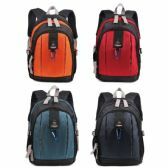 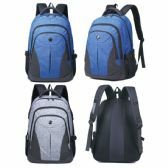 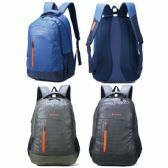 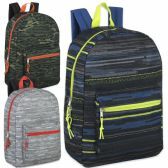 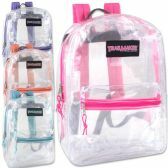 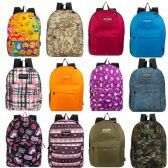 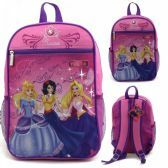 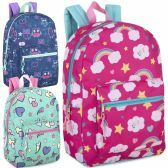 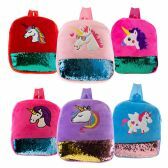 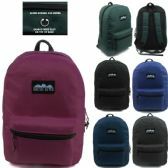 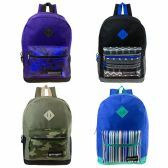 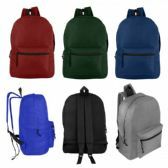 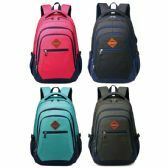 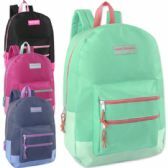 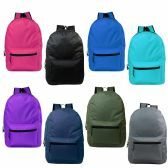 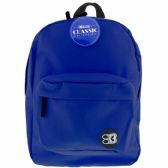 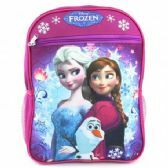 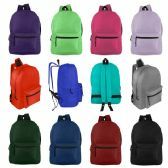 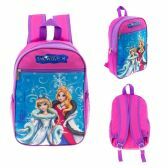 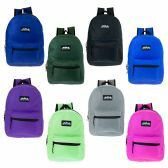 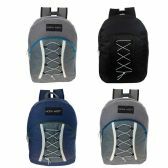 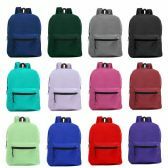 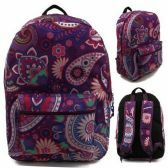 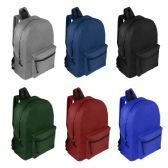 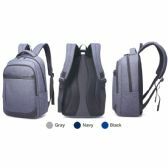 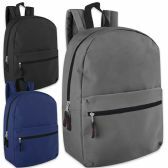 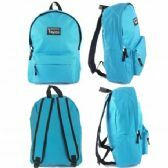 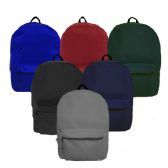 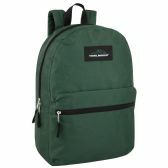 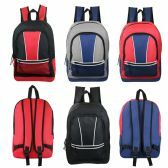 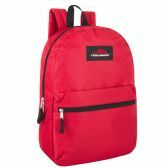 We have a range of backpacks for them in bright colors and dozens of styles that will meet an extensive range of needs.The backpacks that Blue Star Empire carries are very chic, stylish, and handy. Blue Star Empire has everything from book bags to camo backpacks. 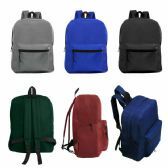 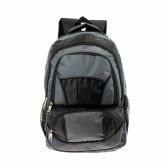 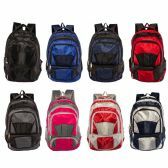 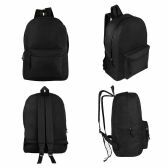 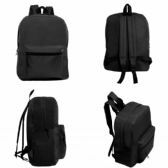 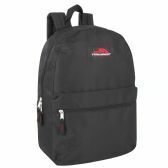 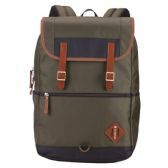 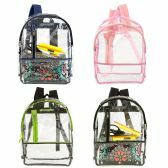 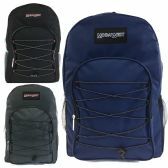 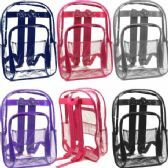 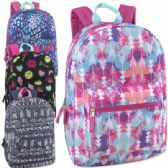 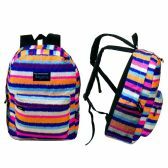 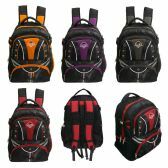 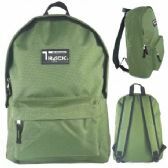 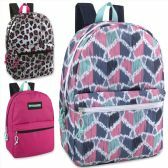 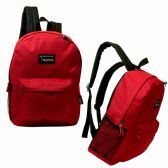 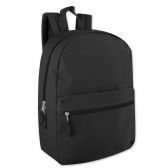 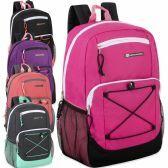 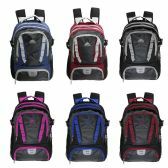 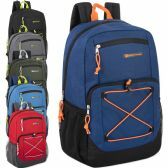 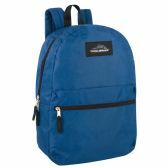 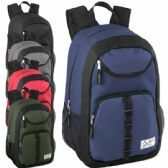 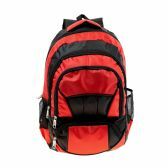 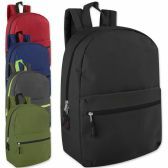 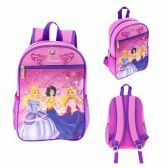 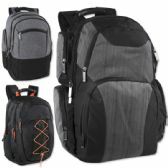 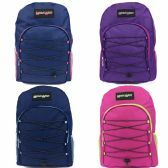 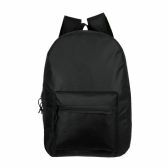 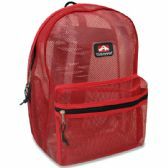 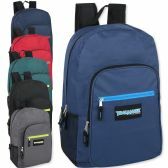 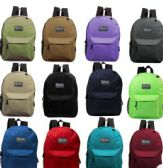 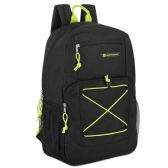 If you are looking for cheap and high quality backpacks, we have a variety or, sizes, shapes, and styles for you to select from. 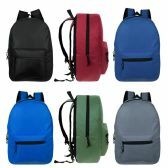 All backpacks sold here are functional in nature and simple in design. 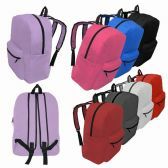 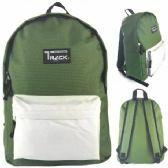 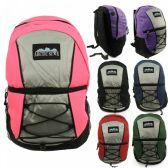 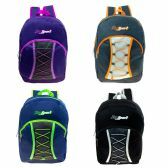 Each of our wholesale backpacks is great to own. 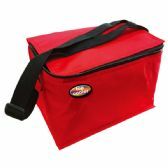 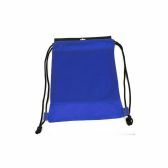 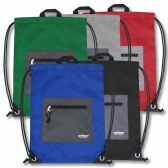 Blue Star Empire is dedicated to providing only the best quality in bags. 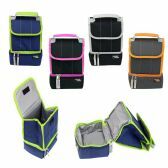 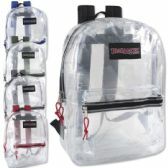 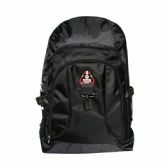 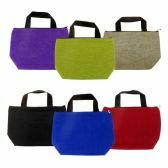 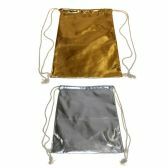 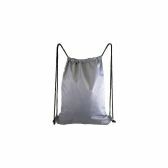 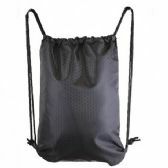 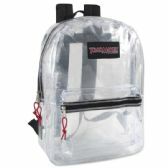 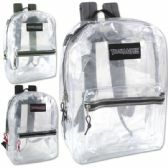 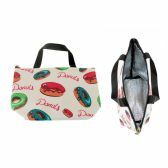 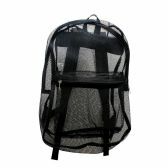 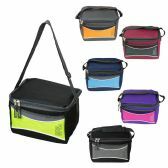 We provide a wide range of unique bags at unbeatable prices for students and travelers of all ages. 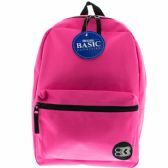 When you shop at Blue Star Empire, you can be guaranteed to be satisfied with your purchase, be it wholesale backpacks or other bags.